As of this writing, Carmen in Manila 2012, will be one of two announced operas to be staged in 2012, the other being “Madame Butterfly” by MusicArtes and CCP. Our version of George Bizet’s most popular opera will be the maiden opera production of Lyropera. As you can guess, we are all so excited about this…and apprehensive. Excited because this represents the realization of a common dream: to stage a professional local production of this great art form using the endless talent of our local artists. Apprehensive because we have no idea how the public will receive it…or us. 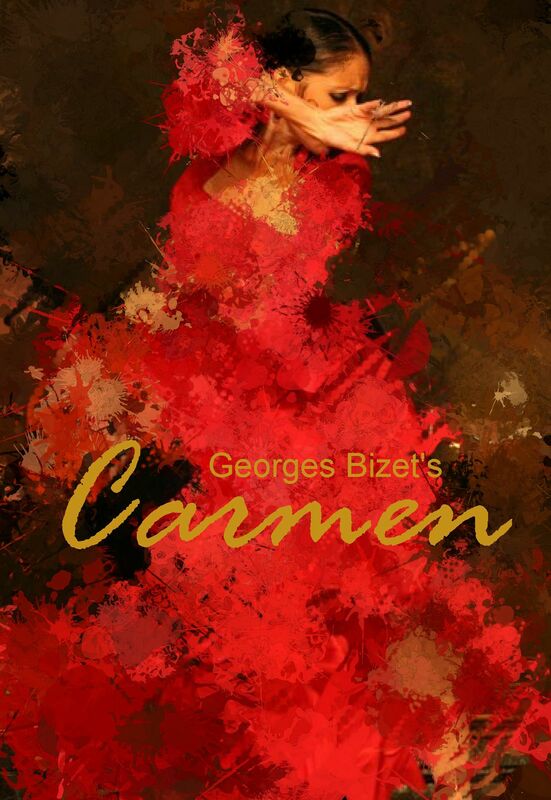 Carmen in Manila 2012 is presented with the Manila Symphony Orchestra. This work is commissioned by the Manila Downtown YMCA as part of their Dragon Music Season.